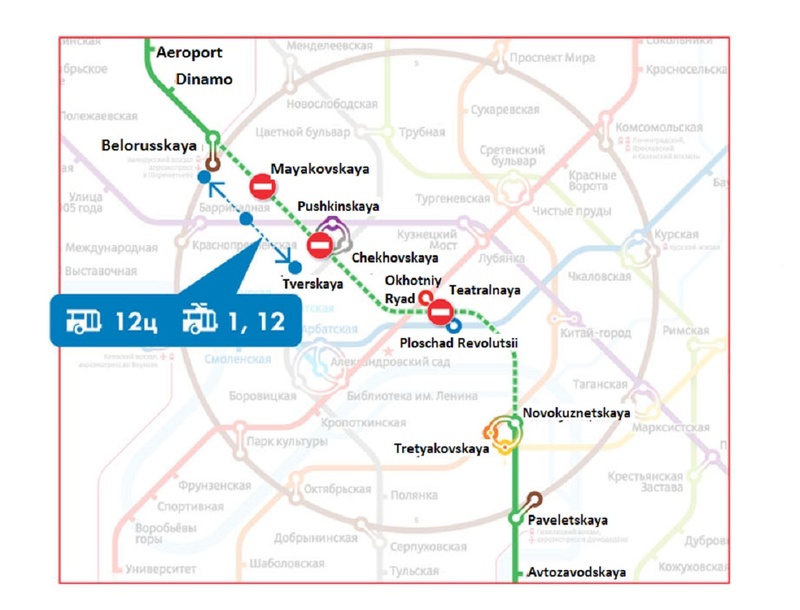 Radiation control sensors were installed and started working at entrances to some stations of the Moscow subway. These sensors react to exceeding of natural background. Therefore, if excess of radiation background is fixed, security service specialists invite a passenger to further examination. 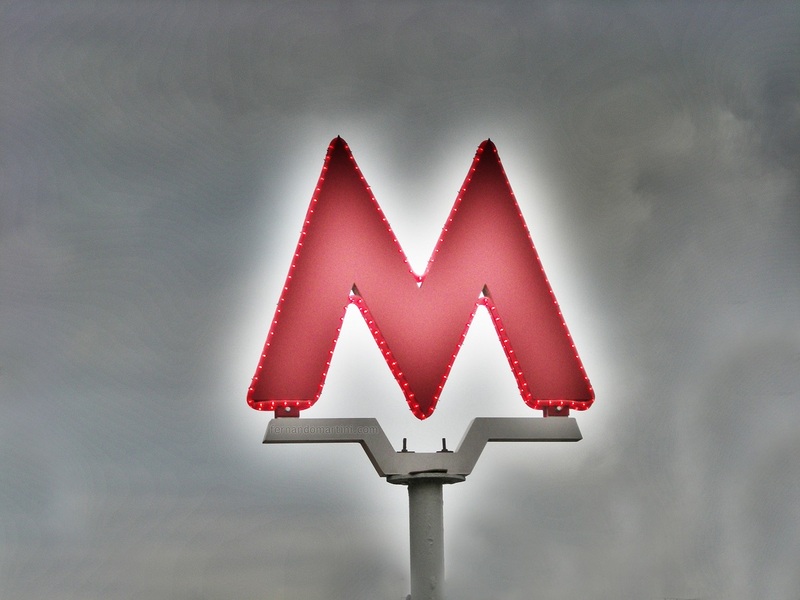 Within the comprehensive program of passengers’ safety on transport, the corresponding equipment was installed at entrances of 188 stations of the Moscow Metro. 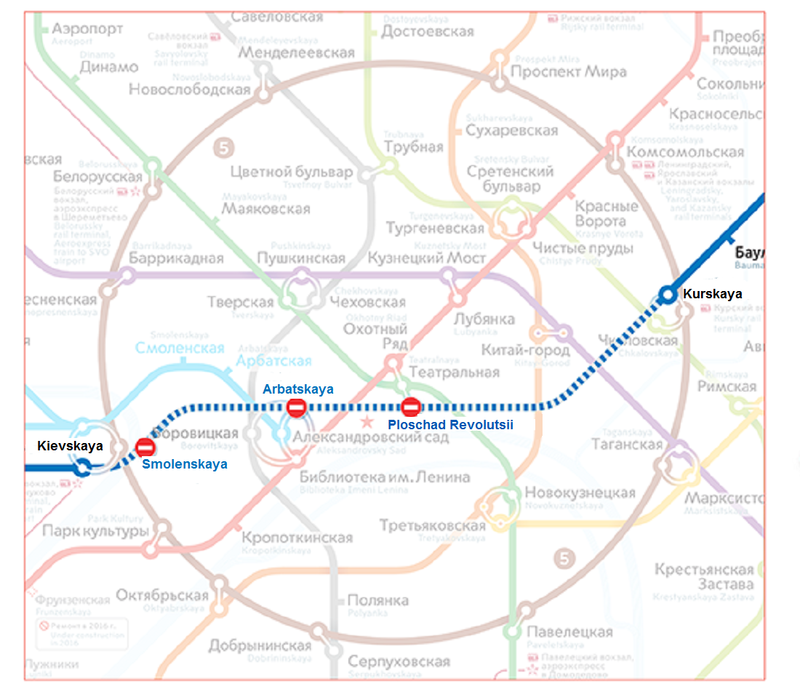 Representative of the Moscow metro noted that other stations would be equipped with radiation control sensors in the nearest future. 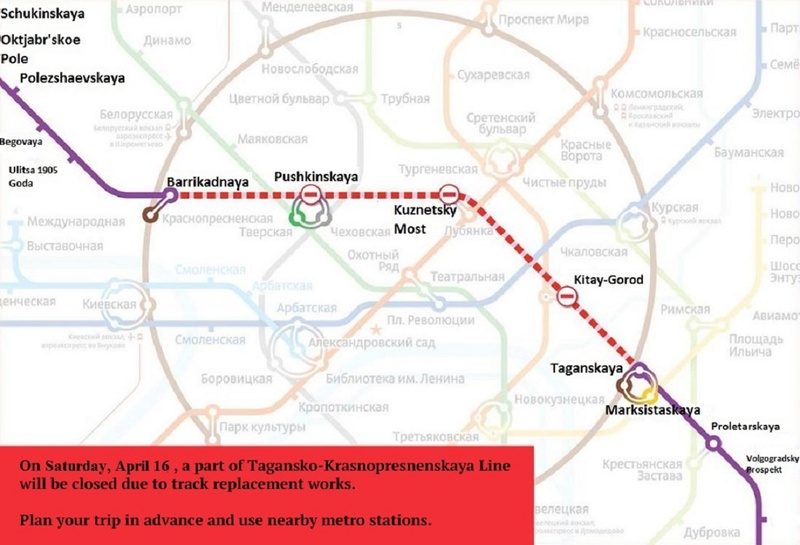 Recall that within the comprehensive safety program, all stations of the Moscow metro have been equipped with inspection zones recently. The flow of passengers passes through the metal detector. Further, personal inspection is organized if it is required. In addition, this year the metropolitan subway began equipment with intelligent video surveillance. This will help to prevent accidents in the crowd, recognize aggressive citizens and monitor abandoned bags.